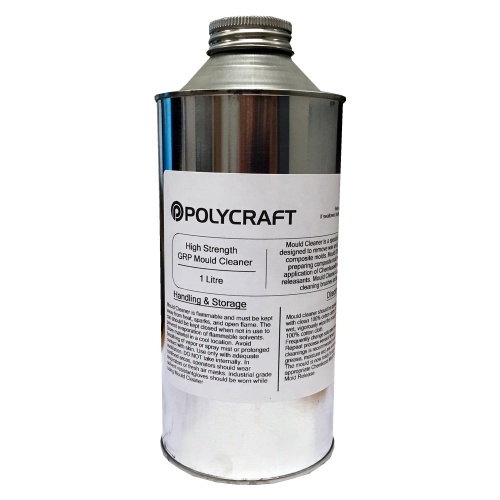 Our Mould Cleaner is a special blend of solvents designed to remove wax and contaminants from composite moulds. It is ideal for preparing composite mould surfaces for the application of Chemlease® mould sealers and releasants. It is also excellent for cleaning brushes and equipment. 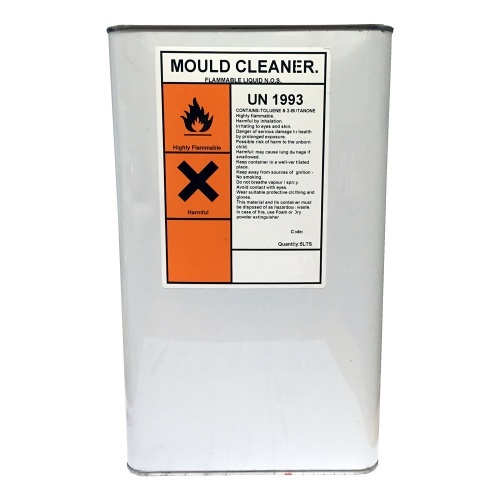 This is a high strength mould cleaner, as such you must use in a well ventilated area wearing appropriate mask / breathing apparatus.